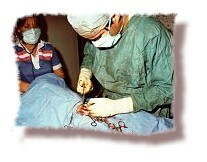 At Community Veterinary Hospital surgery is performed in a special room used only for surgery. 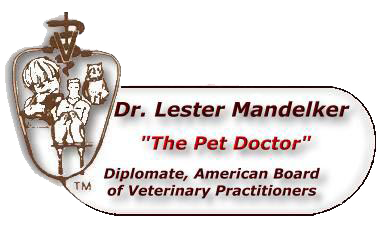 The patient is also continuously monitored via ECG and blood pressure devices by the surgical veterinary technician. Proper lighting, aseptic procedures, and easy access to drugs and equipment all help to ensure a safe recovery and provide the best surgical care.